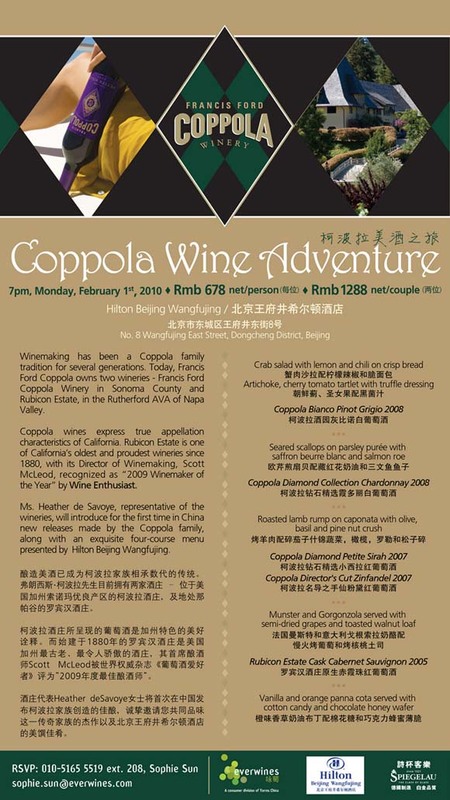 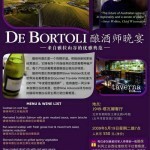 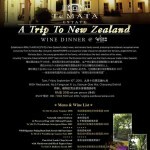 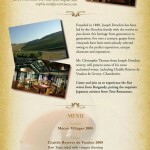 Torres China is proud to present you?Wine Degustation Menu with first release in China?of? 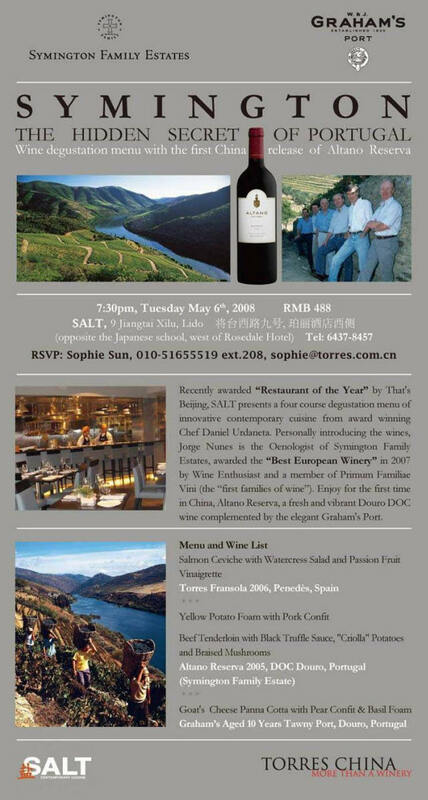 Altano Reserva from Symington Family at SALT?盐Restaurant, 7:30pm Tuesday, May 6th. 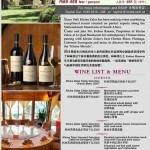 Symington Family Estates was awarded the “Best European Winery” in 2007 byWine Enthusiast. 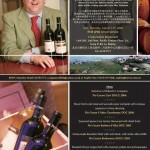 Join Mr. Jorge Nunes,?Oenologist of?this winery, for an extraordinary evening to enjoy the first release of?Altano Reserva, a fresh and vibrant Douro DOC complemented by the elegant Graham’s port.